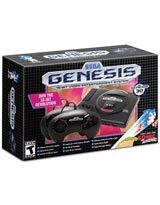 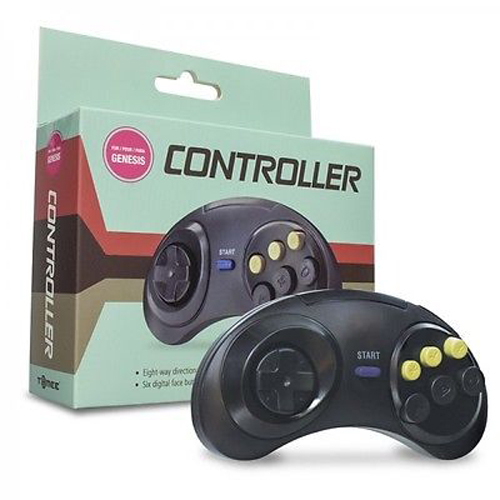 Sega Genesis compatible 6 button controller. 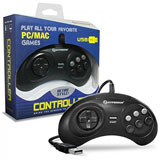 Similar design as Sega original 6 button controller. 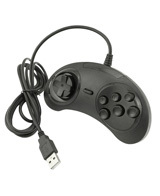 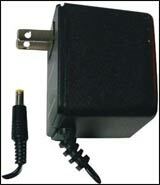 Please note that design & manufacturer of refurbished/used controller may vary.